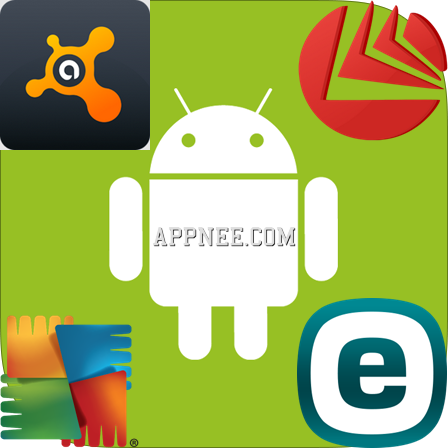 [ Mobile ] | AppNee Freeware Group. 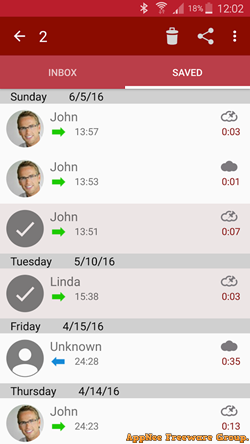 Automatic Call Recorder Pro is a very practical full-automatic phone calls recording application for Android OS, which goes even farther than many other similar apps. 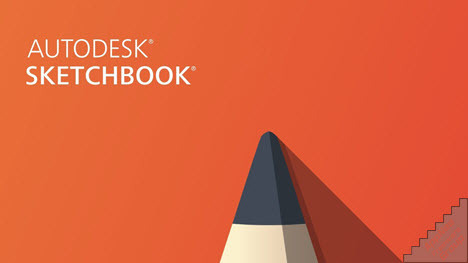 For instance, it’s very lightweight, because it got rid of a lot of unnecessary functions and irrelevant services, retaining only the most pertinent services about voice communication and audio recording. 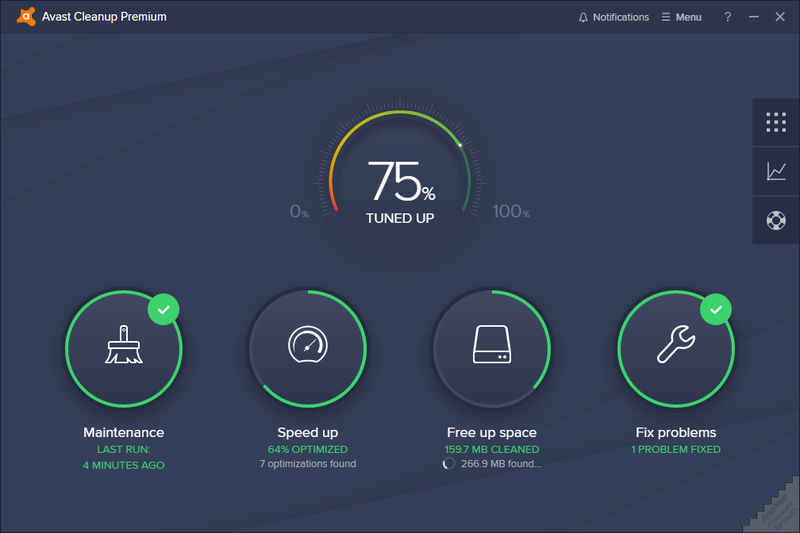 Hotspot Shield (short for HSS) is a powerful, acclaimed free VPN (Virtual Private Network) agents automatic searching tool. It’s mainly designed to effectively protect personal web surfing security and privacy; as well as breaking through the local network limits to access those blocked, censorship websites (like YouTube, Facebook, Twitter, or even Gmail) in some countries. 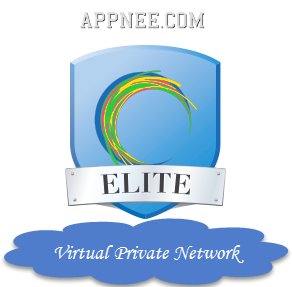 AppNee will never violate its initial and final mission for profit – to recommend and share any great software we found. That’s why you can only see the recommendation for the AD blocking applications in just a few software download websites. 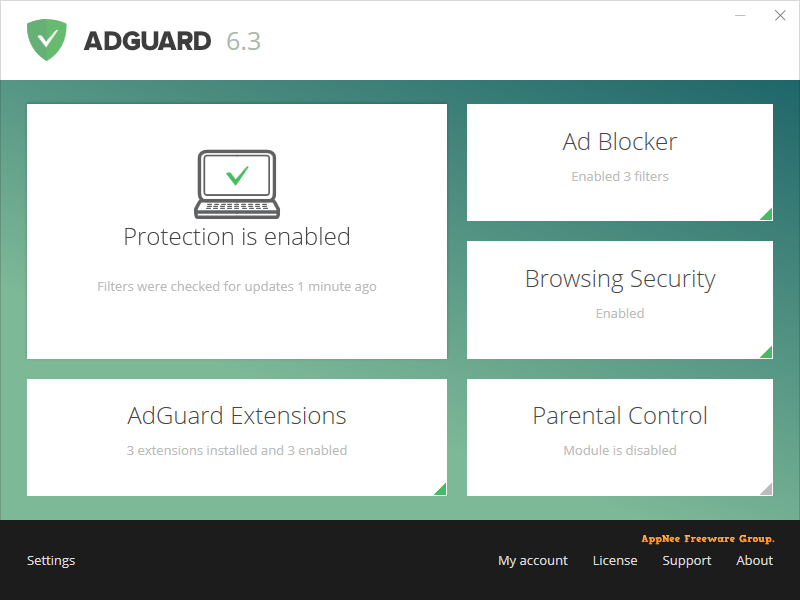 Today, it turns to AdGuard.